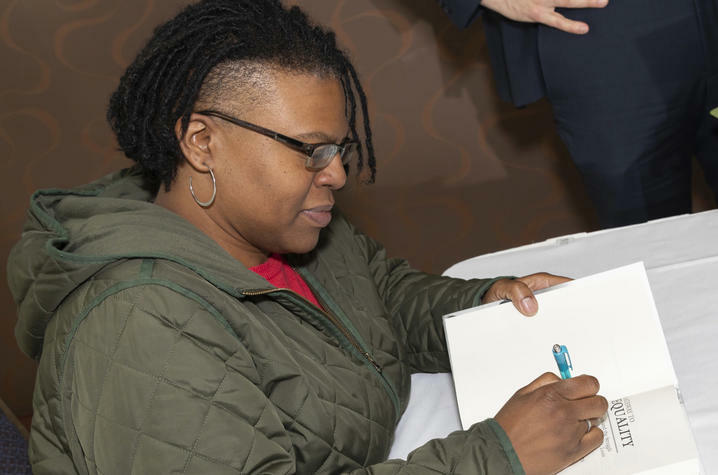 LEXINGTON, Ky. (Nov. 2, 2018) — University Press of Kentucky author Keona K. Ervin was named the winner of the 2018 Missouri History Book Award for “Gateway to Equality: Black Women and the Struggle for Economic Justice in St. Louis.” The award is given annually by The State History Society of Missouri to the author of the best book published on the history of Missouri and its people. 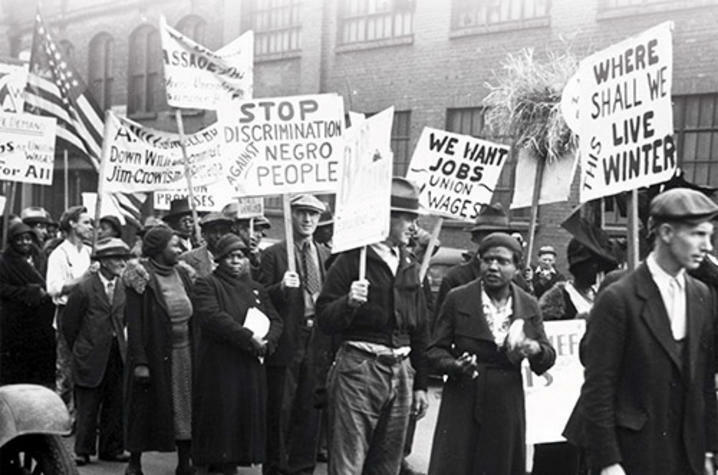 “Gateway to Equality” investigates black working-class women’s struggle for economic justice from the rise of New Deal liberalism in the 1930s to the social upheavals of the 1960s. 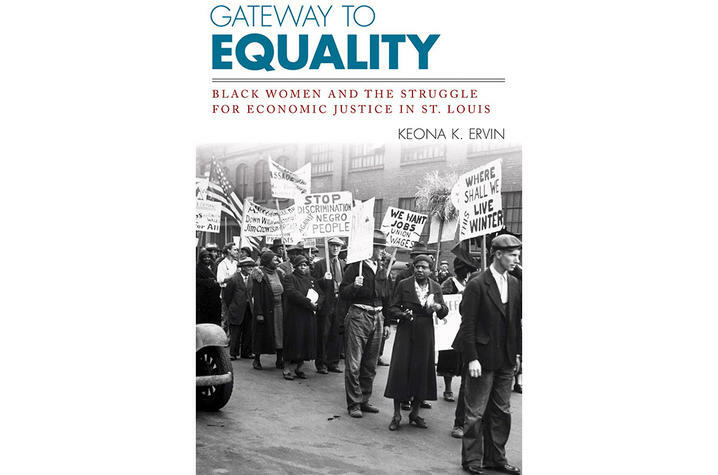 Author Keona K. Ervin explains that the conditions in 20th-century St. Louis were uniquely conducive to the rise of this movement since the city’s economy was based on light industries that employed women, such as textiles and food processing. As part of the Great Migration, black women migrated to St. Louis at a higher rate than their male counterparts, and labor and black freedom movements relied less on a charismatic, male leadership model. This made it possible for women to emerge as visible and influential leaders in both formal and informal capacities. In this award-winning study, Ervin presents a stunning account of the ways in which black working-class women creatively fused racial and economic justice. By illustrating that their politics played an important role in defining urban political agendas, her work sheds light on an unexplored aspect of community activism and illuminates the complexities of the overlapping civil rights and labor movements during the first half of the 20th century. “It was an honor to present Keona Ervin the 2018 Missouri History Book Award for her outstanding work in "Gateway to Equality," said Gary R. Kremer, executive director of SHSMO. Ervin is an assistant professor of history at the University of Missouri. University of Press of Kentucky, currently celebrating its 75th anniversary, is the scholarly publisher for the Commonwealth of Kentucky, representing a consortium that includes all of the state universities, five private colleges and two historical societies. The press’ editorial program focuses on the humanities and the social sciences. Offices for the administrative, editorial, production and marketing departments of the press are found at University of Kentucky, which provides financial support toward the operating expenses of the publishing operation through the UK Libraries.